24Pesos have a unique and energetic take on the Blues that has put them at the forefront of the new Blues scene in the UK and have been toted as “The UK’s most exciting and original Blues band.” by Maverick Magazine. 24Pesos play original music, with deep understanding of the Blues history, virtuoso instrumentation a joyous groove, real songs and enough energy to bring the house down every night! 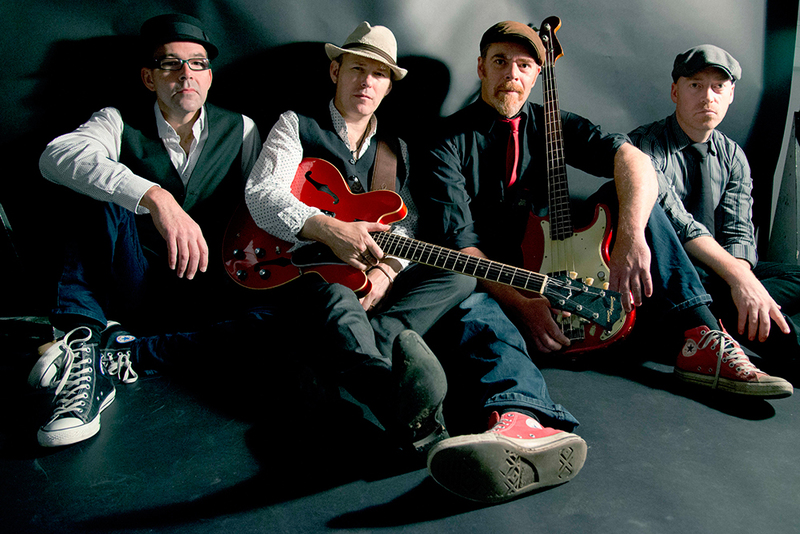 The band burst on to the blues scene in 2008 with their raw and rootsy live shows and debut album The Boogie Worm. In 2010 they released their second album Busted Broken and Blue to great critical acclaim earning the band four nominations at the British blues awards including best band and best album. Drawing from influences diverse as Sly Stone, Sean Costello, Albert Collins, Cream, The Meters, James Brown, Freddie King, Howlin Wolf, Captain Beefheart, Jimi Hendrix, The Rolling Stones and the Roots, the band’s upbeat, down-home sound brings an infectious energy to their electrifying live shows that has earned them an outstanding reputation as a live act at festivals and venues throughout Europe and the UK.